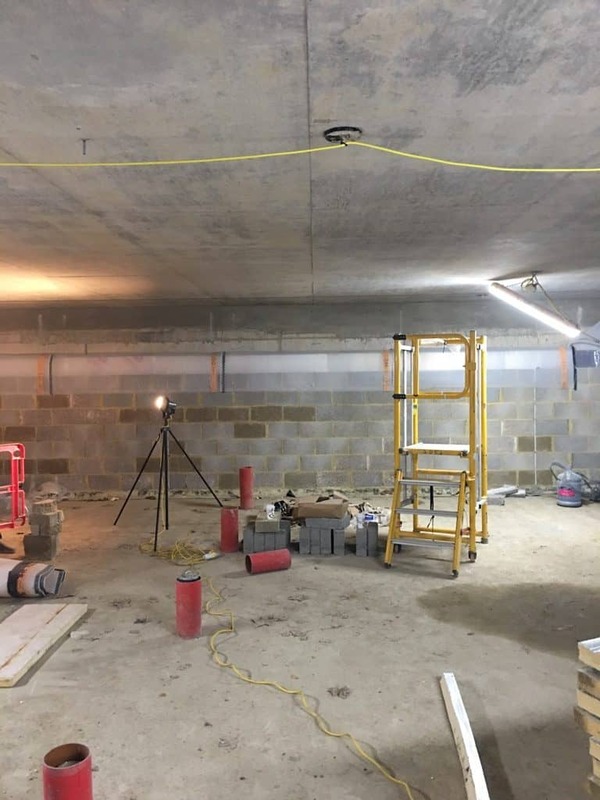 London Structural Repairs are experienced experts in resin injection concrete crack repair. This one of our recent projects at the historical Lincoln Inn Fields Great Hall and Library where we were contracted by the main contractor on site to deal with a number of concrete crack repair to a basement reinforced concrete slab. Lincoln Inn Fields is Londons largest public field and is steeped in history with strong links to the British legal system. 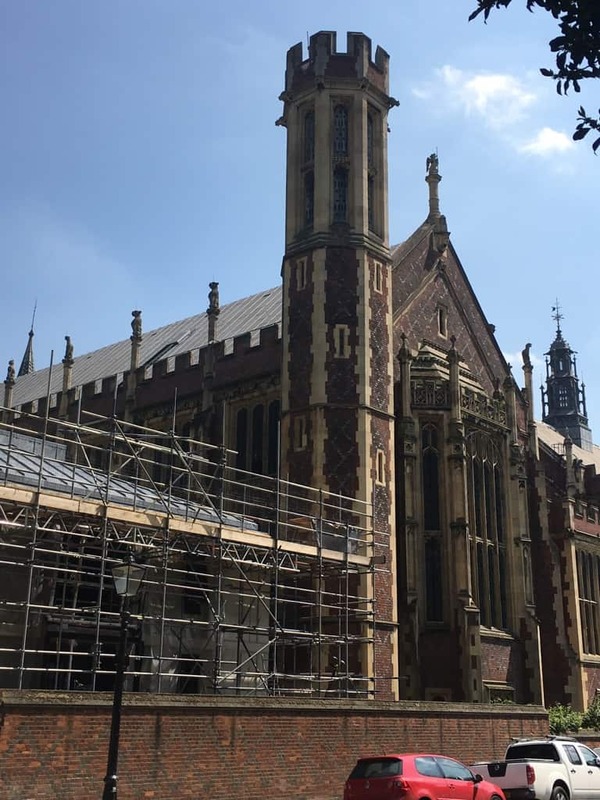 The Lincoln’s Inn Fields Great Hall and Library is home to some of Britains rarest legal books. The building is bold and elegant with a gothic look about it. 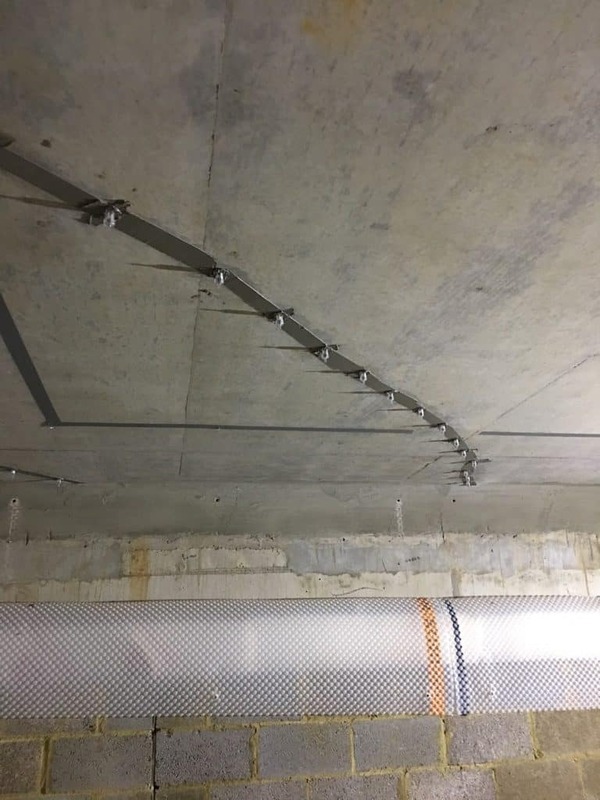 We were asked by Graham construction to find a structural repair solution because there were concrete crack repair that was on a reinforced concrete basement slab. The concrete slab was cracked in various locations and varied in length. 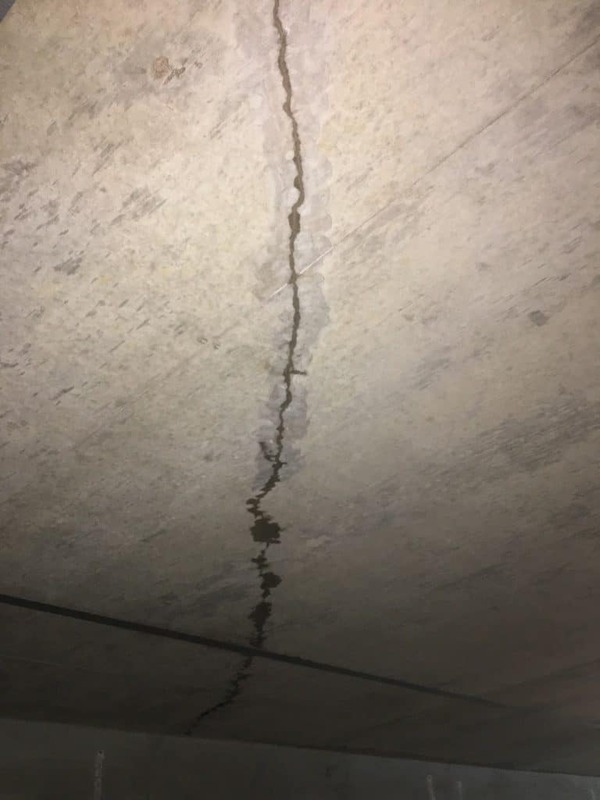 The cracks were hairline and the client didn’t want us to carry out concrete crack repair by means of mechanical breakout incase the structural integrity was damaged further. 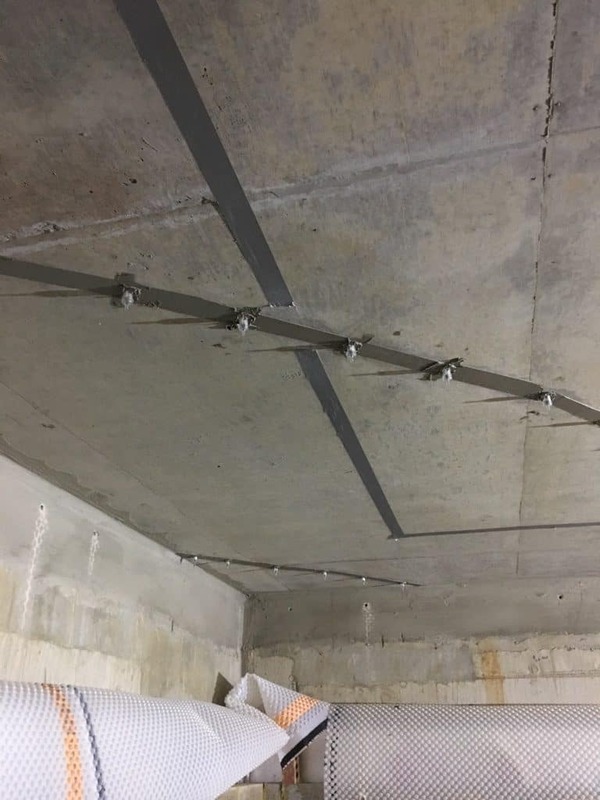 London Structural Repairs solution was to inject the cracks using Fosroc LV crack injection system. This a low viscosity material that means it has good movement through tight cracks, this material can be used if the crack is sealed on the opposite side of the injection. If the crack can’t be sealed from the opposite side then you need to use a higher viscosity material such as Fosroc TH which is a Thixotropic resin. 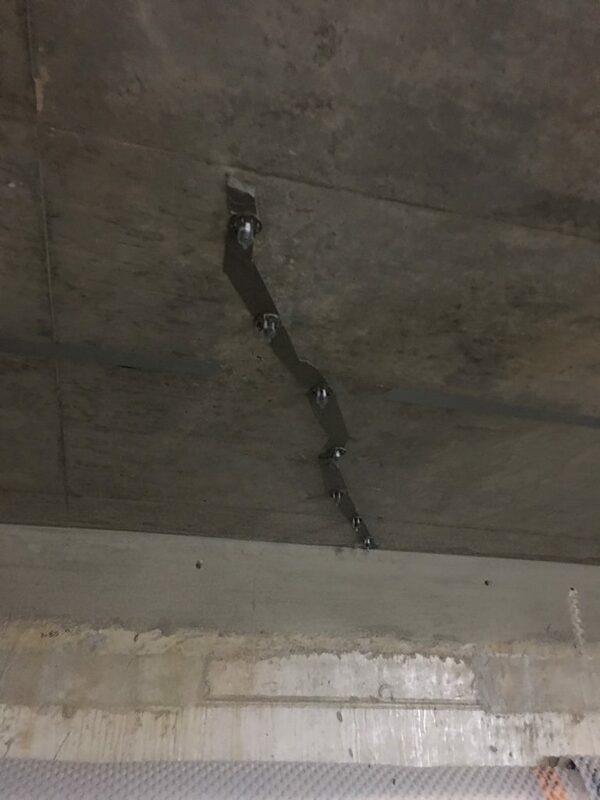 The first thing we had to do was make sure the concrete crack repair area was clean and free from dust. We then face filled the cracks and installed the injection ports. We then injected the Fosroc LV into the first port and used the release valve to let any trapped air out and waited for the resin to show in the next port before moving along each one in sequence. The project took 2 days to complete and we removed the injection ports and plained the face filler to remove from the concrete. 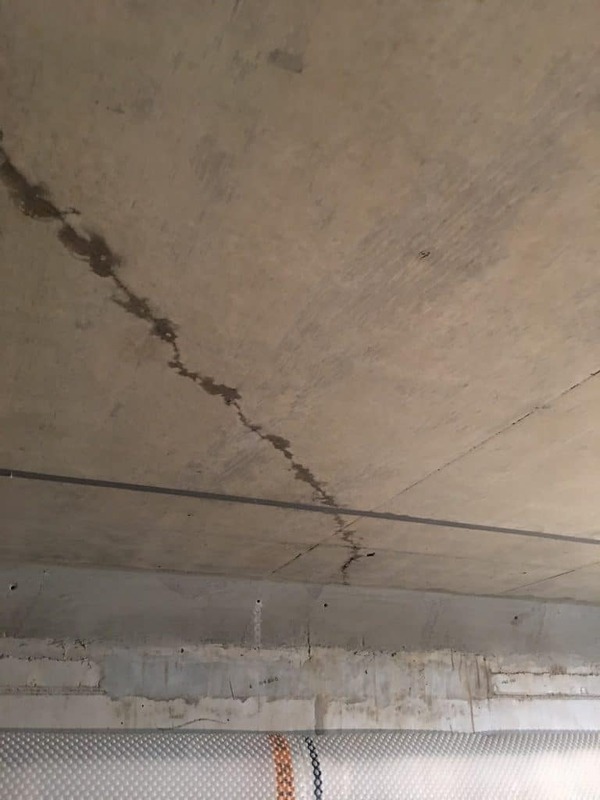 Please feel free to Contact London Structural Repairs if you have a cracked concrete repair you need help with.